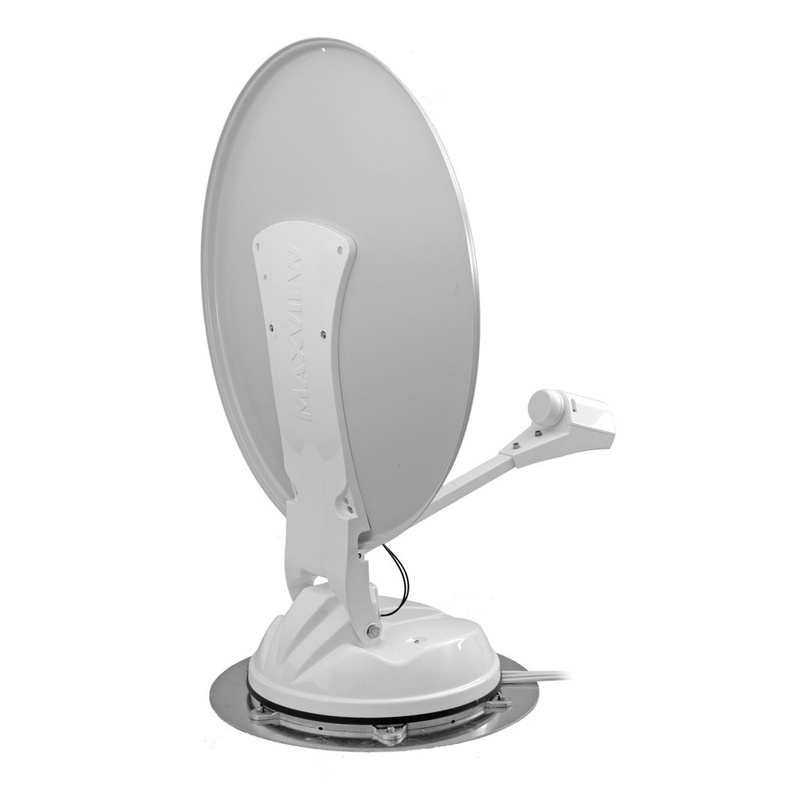 Manual, roof mounted system - How does it work? 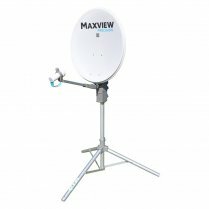 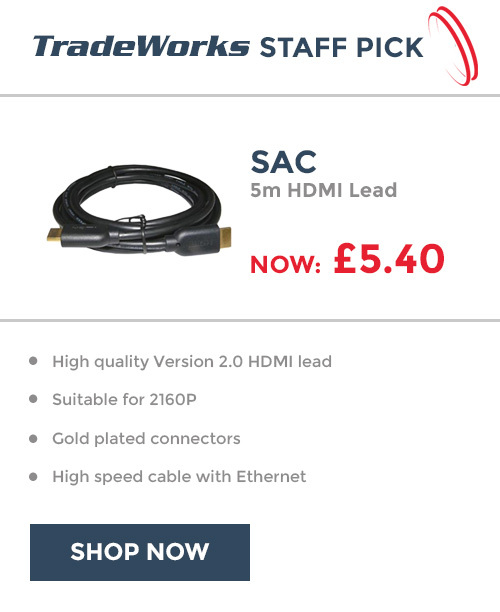 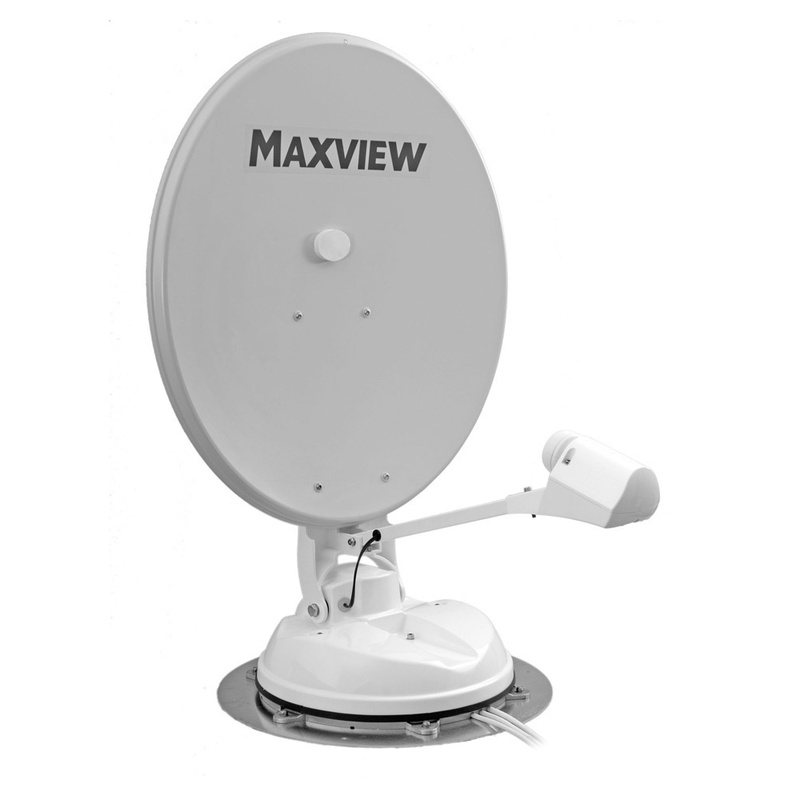 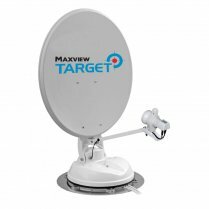 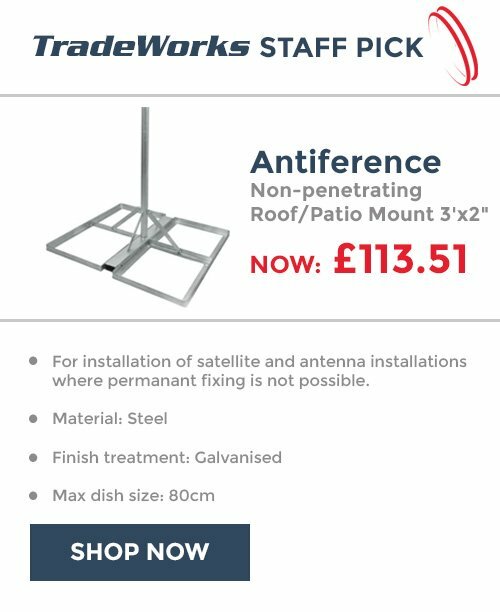 Simply adjust the system from the comfort of your vehicle with the easy to operate direction unit, effortlessly raising and rotating the dish to locate and lock onto your favourite UK TV channels, anywhere in the UK and across into Europe. 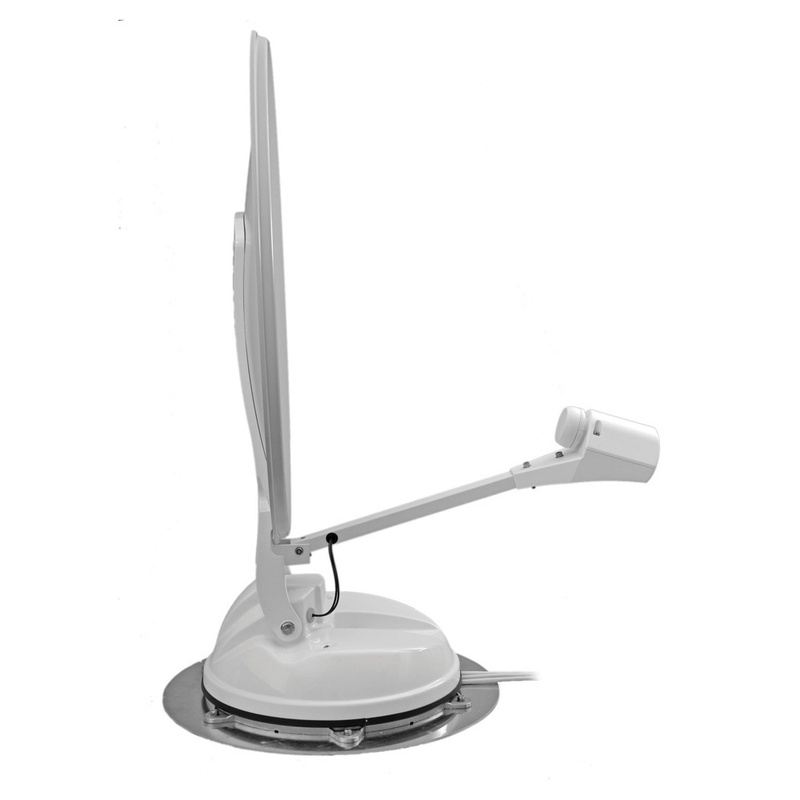 The handle shown is mounted onto a vehicle roof.